Marriott Rewards is the loyalty program (sign up here) for Ritz-Carlton, JW Marriott, Marriott, Renaissance, Courtyard, AC Hotels, and 13 other smaller brands under the Marriott umbrella. Because of its diversity, ease of use, consistent service and solid elite benefits, Marriott Rewards represents an excellent option for accommodating both business and leisure travellers at 4,000 lodging properties worldwide. Over the next few pages, I’ll go over the basis of rewards, elite status and redemption with the Marriott Rewards program. Marriott offers four levels of elite status: Member, Silver, Gold and Platinum. The detail benefits can be found here. Here I will highlight some useful benefits from each tier. Clearly, Marriott does not offer much to differentiate between Gold and Plantinum status. As a gold elite member, you get complimentary premium internet and breakfast/lounge access, which I think are the two single most valuable hotel elite benefits. If the lounge is closed, you’ll receive 750 points for US and Canada hotels, or 1,000 points at “select hotels.” I personally had quite a few stays in Marriott hotels that recognized my gold status and given executive rooms/suite upgrade. So for what it’s worth I don’t think it’s worth pursuing the Platinum status, as there is not much difference between two tiers (50 vs. 75 nights). Another interesting point is that most elite benefits are guaranteed, and Marriott’s terms also clarify the compensation if the hotel fails to recognize your status. For instance, a Plantinum member will get 100 USD if guaranteed Plantinum arrival gift or bonus points is not received. Similar to other hotel loyalty programs, there are a few ways (ranging from hotel stays to Marriott co-branded credit card spending) to earn points that drive you toward elite status, which conversely impact the number of points you will earn. 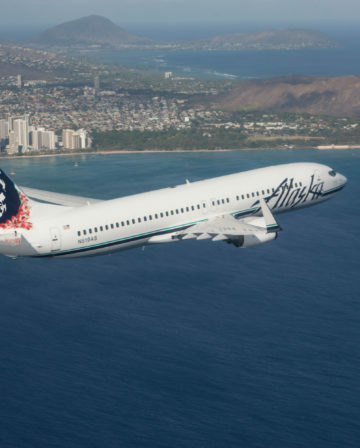 Alternatively, you can earn airline miles with one of more than 30 airline loyalty programs instead of Marriott Rewards points. Overall, the earning rate is 2 miles per dollar spent on all qualifying charges at JW Marriott, Autograph Collection, Marriott Hotels & Resorts and Vacation Club properties; 2 miles per dollar spent on room rate only at Ritz-Carlton and Edition properties; and 1 mile per dollar spent on room rate at all other Marriott portfolio member properties. You earn 10 Rewards points per dollar on all qualifying charges at JW Marriott, Renaissance, Marriott Hotels, Autograph Hotels and Vacation Club properties. Earn 10 points per dollar spent on room rate only at Ritz-Carlton, Edition, AC Hotels, Protea Hotels, Moxy Hotels, Gaylord Hotels, Fairfield Inn & Suites, Courtyard and SpringHill Inn & Suites. Earn 5 points per dollar on room rate only at Residence Inns and TownePlace Suites. Earn 2.5 points per dollar spent on room rate only at Marriott Executive Apartments. In addition to base points, your elite status earns additional bonus points corresponding to each level (20%, 25% and 50%). MegaBonus promotion used to be a very lucrative offer, meaning “stay twice and earn a free night, which is capped at category 4 hotels”. 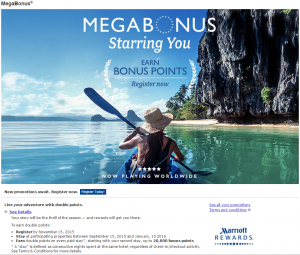 However, the MegaBonus 2015 fall promotion offers points only. There are several personalized offers based on your individual stay history. The base offer is double points starting from your second stay for up to 20,000 bonus points. You can access the registration page here. Log into your account and see your targeted offer. 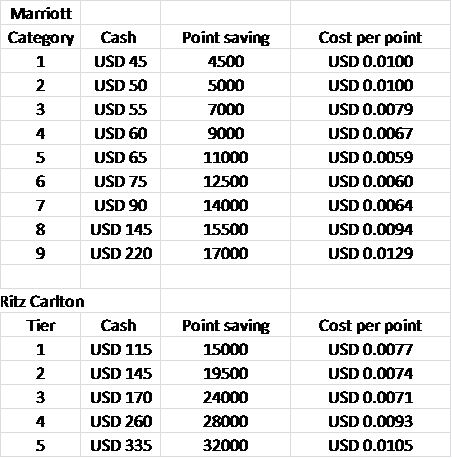 Below are different offers listed by LoyaltyLobby. Note that the elite members could reach out to the customer service and request to switch to your favorable offer. Double points starting from your second stay for up to 20,000 bonus points. 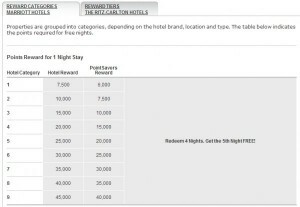 Earn 2,000 bonus points per stay starting from the second one for up to 20,000 bonus points. Earn 15,000 bonus points after 15 nights plus additional 2,000 bonus points per additional paid night for up to 35,000 bonus points. Earn 25,000 bonus points after 20 nights plus additional 2,000 bonus points per additional paid night for up to 45,000 bonus points. You can transfer Diners Club Rewards points into Marriott Rewards points at a 1,250:1,500 ratio. 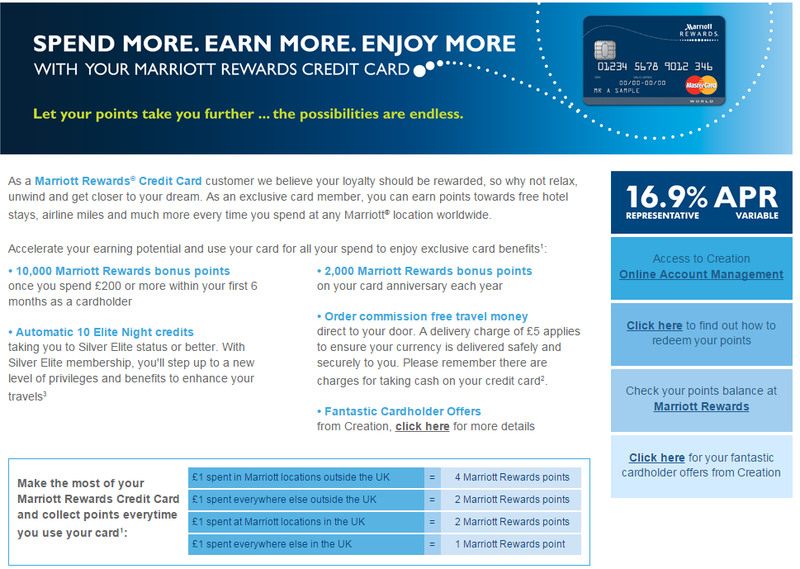 As for US-based customers, you can transfer Chase Ultimate Rewards points to Marriott at a 1:1 transfer ratio. You can buy and gift a maximum of 50,000 points annually. 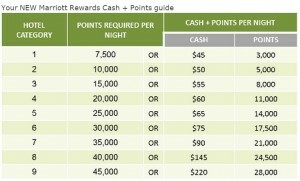 Points.com runs the transactions for Marriott and sells 1,000 points for $12.50. Another fantastic aspect of Marriott Rewards is the ability to combine your points with a spouse or domestic partner for free at the time of award redemption. Now it seems even better that Marriott allows a member transfer a maximum of 50,000 points per calendar year into the account of friends. Refer up to five new members a year and earn 2,000 points for up to 5 of their paid stays. That gives you a maximum of 50,000 bonus points a year. 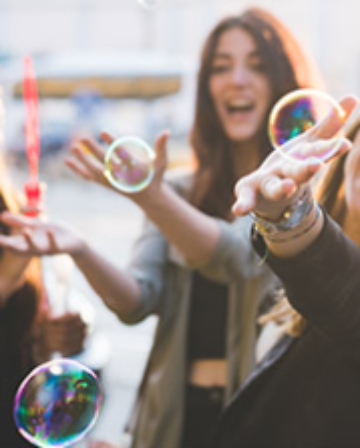 The friends you refer will also earn 2,000 bonus points for each of their first 5 paid stays. Marriott has established partnership with many travel-related agencies. For instance, you can earn Marriott points by renting a car, spending money at CruisesOnly.com and shopping through ShopMyWay portal. A quick glance tells me that the earning rate is not that impressive compared to hotel stays. When it comes to spending points, Marriott Rewards provide you various options for spending points, such as hotels, concerts, sporting events, travel packages, cruises and spa and dining gift cards. You can also exchange your points for miles with more than 30 airline rewards programs, although the conversion rate is poor. My personal take on spending points is to not only save cash but maximize the value of points. Keep in mind that reward points do have ‘cash’ value and the outcome can be significantly different depending on cases. Generally, I value Marriott Reward points at ~ 0.7 cents each, which draws the line for a good or bad redemption. Basically, if a category 6 hotel (a free night require 30000 points) costs more than 210 USD per night, redeeming points will yield good value. 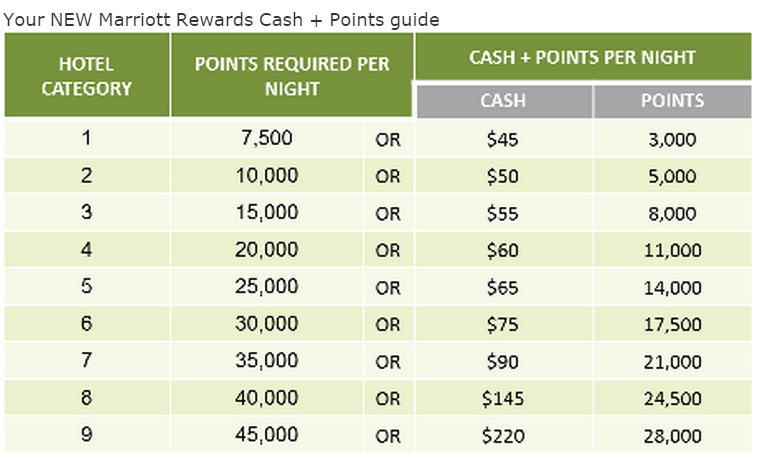 Note that Marriott advertises that there are 250 ways to redeem points, but only a few options will provide you a good and rewarding redemption, meaning the value of points you receive is more than 0.7 cents each. 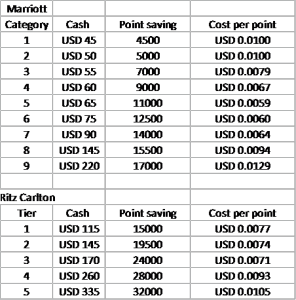 Below is the chart of Marriott and Ritz Carlton. Briefly, Marriott set its affiliated hotels into 9 categories (ranging from 7500 to 45000 points), whereas Ritz Carlton, as a luxury brand, has 5 tiers (starting from 30000 to 70000 points) for reward stay. Ritz-Carlton Rewards sounds like a separate program, but you can earn and redeem points across both brands. Stays at a Ritz-Carlton will earn points in your Marriott Rewards account and vice versa. 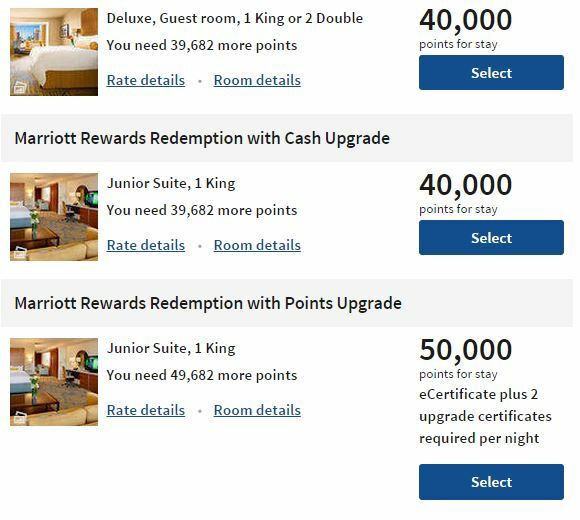 Clearly, cash & points rewards with Marriott category 4 through 7 hotels yield a good value (you pay less than 0.7 cents per point), whereas the other categories are a just so-so. The top tier of Ritz-Carlton rewards are not a better deal on cash and points than burning points alone. Even so, cash and points can still be a better deal than paid rates (such as summer peak time or conference event when the hotel usually charges an outrageous rate!). 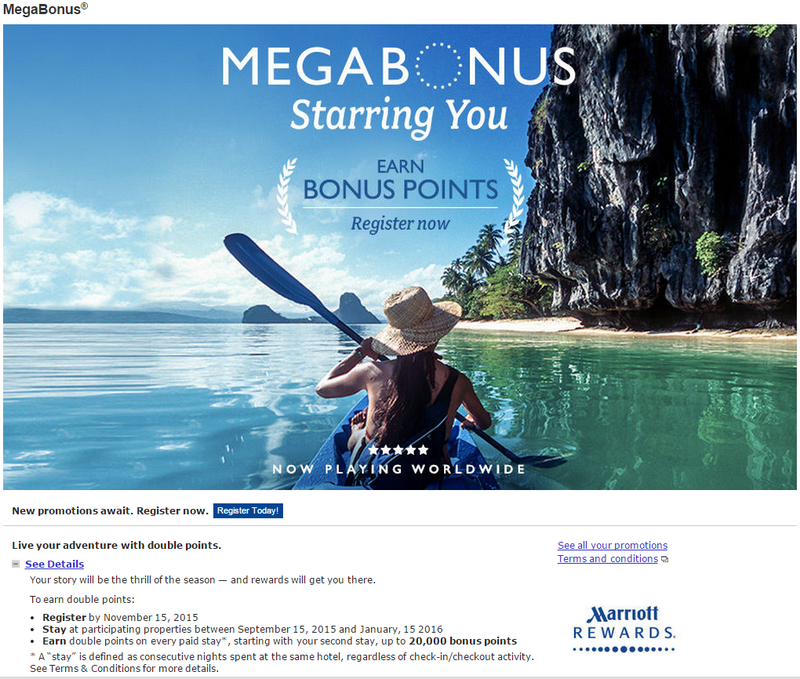 The current ‘Cash + Points’ that Marriott Rewards has been advertising for years is that you could combine paid and award nights in one reservation. 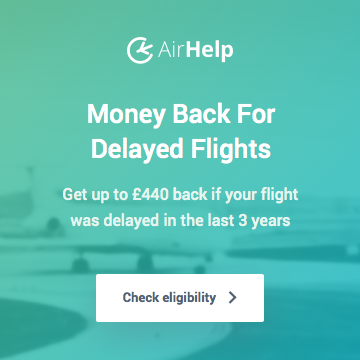 This option is only worthwhile when some nights are far expensive than the rest, then you can redeem points for the high rate and pay cash for the low rate. 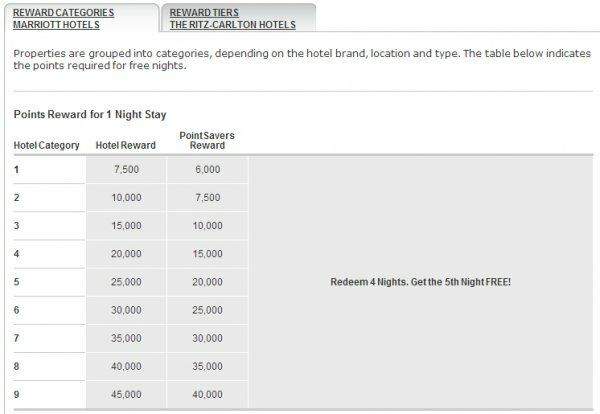 Similar to other loyalty programs, Marriott rewards also offer the 5th night free if you are using points for five consecutive nights, meaning pay 4 for 5 nights. In parallel, Marriott also run ‘Point Savers’ promotion on selected properties during off-peak season. Awards at Point Saver hotels are charged at one category lower level and category 1 hotels at 20% off. 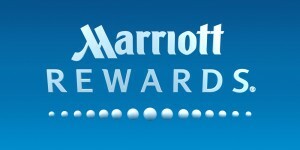 You can access Marriott’s web page for Points Saver award here. However, the participating hotels change every few months. Note that some properties run this promotion in an unpublished way, you have to call in or search on their website. For instance, the London Marriott Hotel Marble Arch usually charges 45,000 points for a Deluxe room (paid rate is 289 GBP), but on the date I checked, it only requires 40,000 points per night (shown below). As for the upgrade with points, you can either upgrade to a preferred view room or larger suite for points or cash. Where available, you can use points to upgrade a cash room by using Instant Redemption at the time of check-in. Upgrade rewards are available for 5,000 points each. Most rooms require only one upgrade reward per night. However, in some cases, depending on the view or room type, multiple upgrade rewards may be required for each night. These upgrades are not available at all hotels, and varied by specific properties and dates. The only way to know if your desired property participates in these upgrade programs is to search on Marriott website. To give you an example, let’s look at the upgrade option at the JW Marriott Los Angeles. As you see, the standard room costs 40,000 points, whereas a Junior Suite requires an additional 10,000 points. There is also a cash upgrade option, which is basically the difference in revenue rates between the standard room and higher level room. On the date I checked, the Junior Suite possessed a $150 premium over the standard room rate, meaning that the upgrade certificates get you 1.5 cents in value, which seems to be a great option. In my opinion, straight conversion of Marriott Rewards points to airline miles does not make sense at all. The conversion rate is just too low for all airlines. If you would like to convert Marriott Rewards points to airline miles, the maximum value you can get is through the Marriott Rewards Travel Packages. 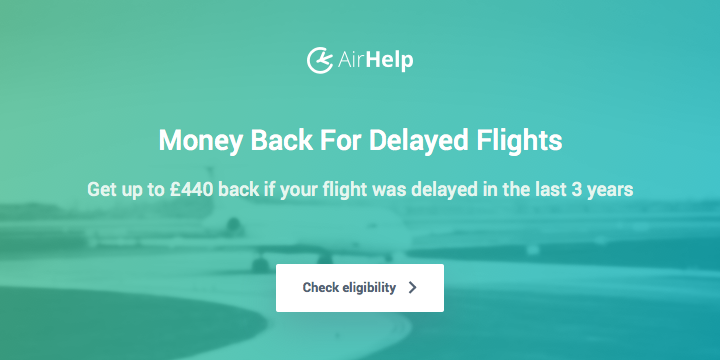 Although this redemption option requires you to spend a minimum of 200,000 points, it does represent an excellent vacation value to spend points for air travel. Briefly, Marriott Rewards has five travel packages where you get a week of (7-night) hotel award + a variable number of airline miles in your chosen airline for a set number of points at one Marriott Rewards point per one mile with most airlines (United gets 1.1 mile, some others get less). You can find the details of these travel packages here. Thanks to the partnership between Marriott and United Airlines, you get the most miles (10% more) by crediting the miles to United Airlines. Package 1 and 3 also represent a good value (exchange 1 point to 1 mile), whereas package 2 shows a poor value. Package 4 is depending on the specific awards, as both TrueBlue and Elevate points have a fixed value and the amount of award is priced accordingly. You have to call the customer service to redeem the travel packages. The 7-night stay has to be at the same hotel and can’t split. You can spend additional points to upgrade the hotel category (from 1-5 to higher ones). 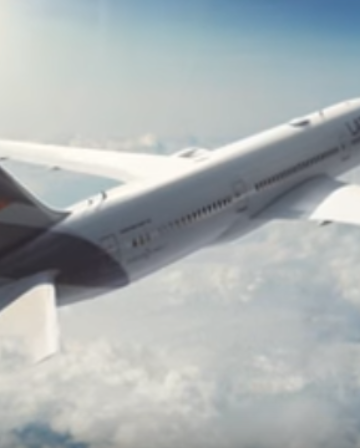 Periodically, airline offers promotional bonus miles for redeeming travel packages. 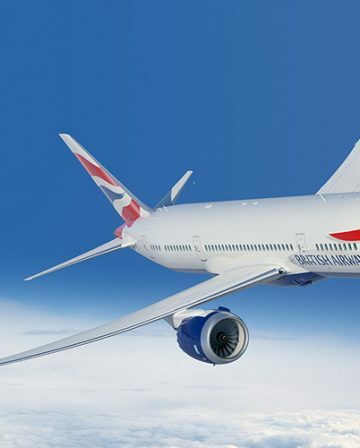 Such as American Airlines currently offers 20% bonus for partners, United Airlines has 30% promotion, and Iberia Plus even launches a 40% conversion offer till the end of October. The hotel award is valid for one year, but it can be extended for another year by reaching out to Marriott Rewards customer service. See previous section, the link is here. 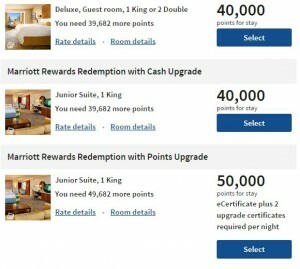 The Marriott Rewards can be very rewarding depends on what award option you choose. I am personally a big fan of Marriott reward program, not only because of the consistent service I received from Marriott affiliated hotels, but the lucrative options to spend the points earned through stays, partners, credit cards and various promotions. With my Gold elite status, I will continue racking up Marriott points and seek more aspirational redemptions.